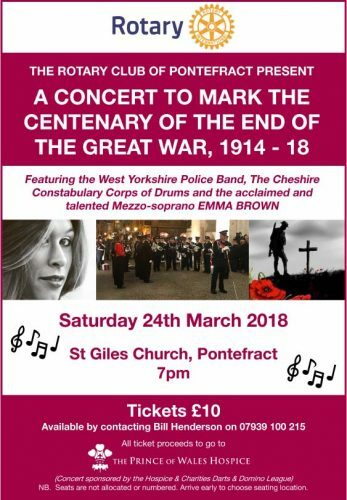 Grand Charity Concert by the West Yorkshire Police Band, promoted by the Rotary Club of Pontefract. Looking for information on the St Giles' Centre? If so, we have a separate website dedicated to the Centre.